We recently discussed why the autumn is an excellent time to install quiz machines to make the most of the increase in indoor customers as the colder weather empties your beer garden. But it’s also a sensible time to schedule any routine fruit machine maintenance you might have been putting off. 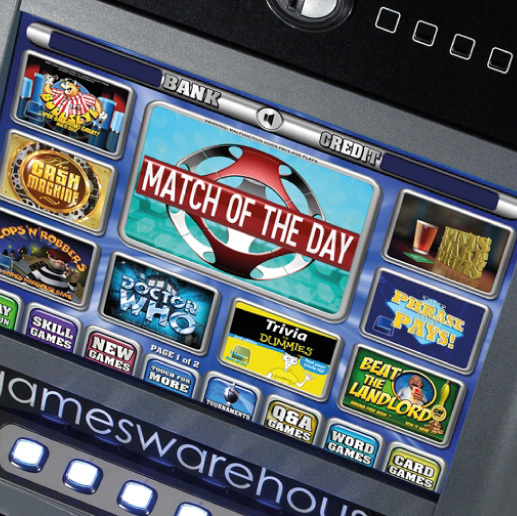 Of course, our fruit machine maintenance is designed to keep your gaming machines in action for as long as possible – we won’t unnecessarily delay getting them back to full working order. However, if it is unavoidable for them to be switched off for any length of time, it’s best to fit your fruit machine repairs in between the summertime rush and the festive season. In this way, you can be confident that all of your gaming machines – including quiz machines and slot machines too – stand their best possible chance of making it through to the new year without any unscheduled attention. This should mean you take the maximum amount in staked cash, whether from the walk-in trade of the autumn months, or thanks to the busier Christmas period and any group bookings you might have planned.